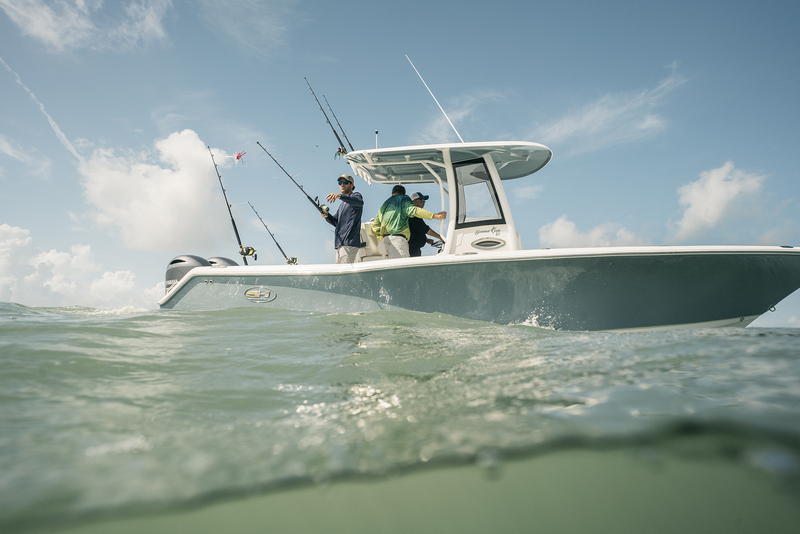 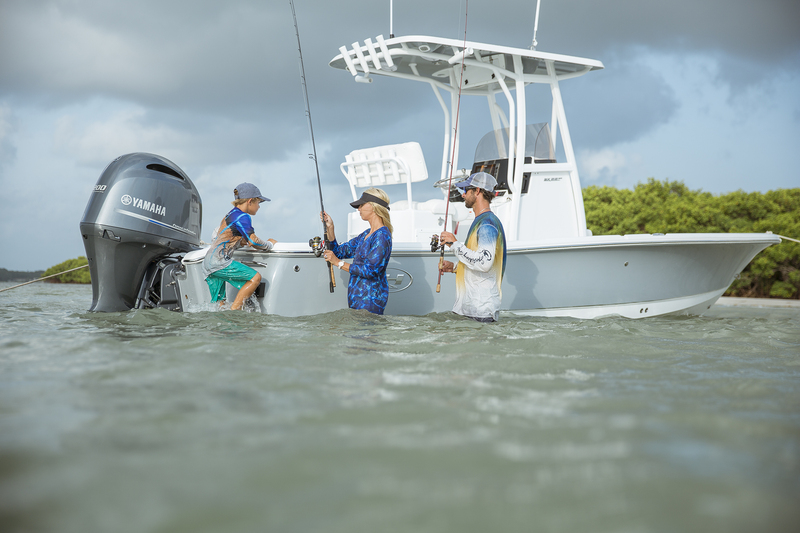 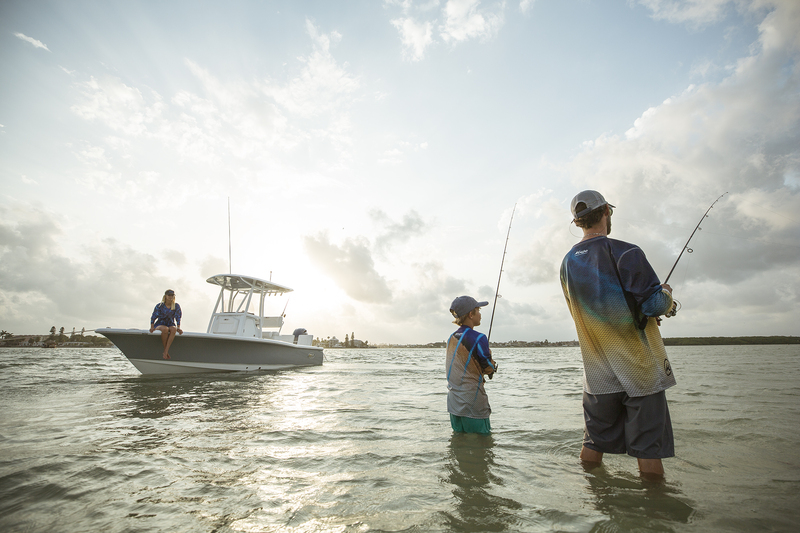 Triton, BX Series Bay Boats, Ultra Series, Escape Dual Console series, and the Gamefish series models. 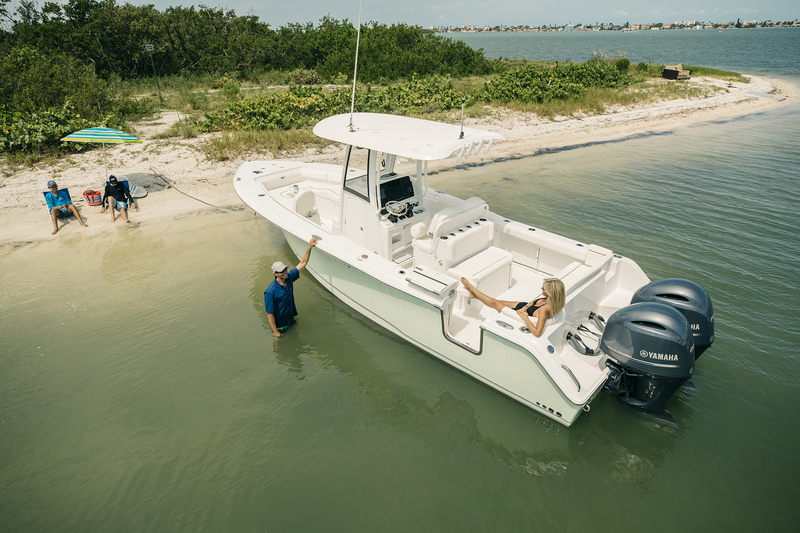 Visit us in St. Petersburg, FL where we will provide you with the service and experience you have come to expect from a premium boat dealership. 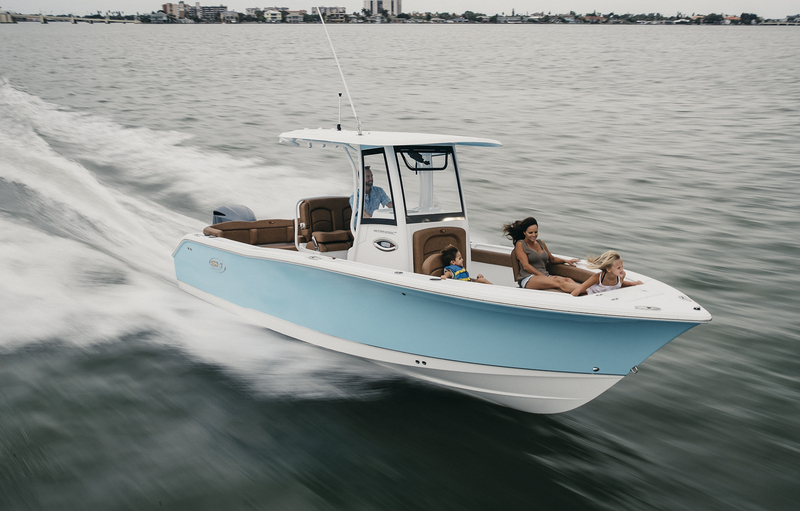 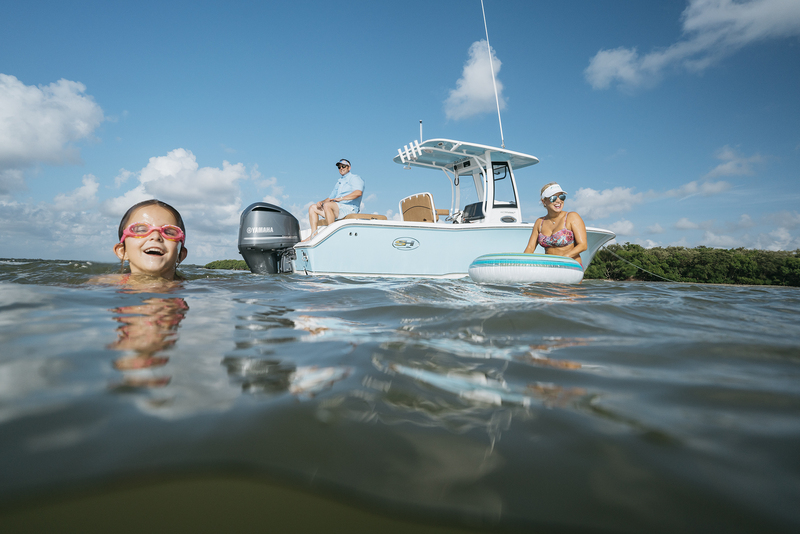 We are ready for all your questions about Sea Hunt Boats or any of our other new or used fishing boats for sale.